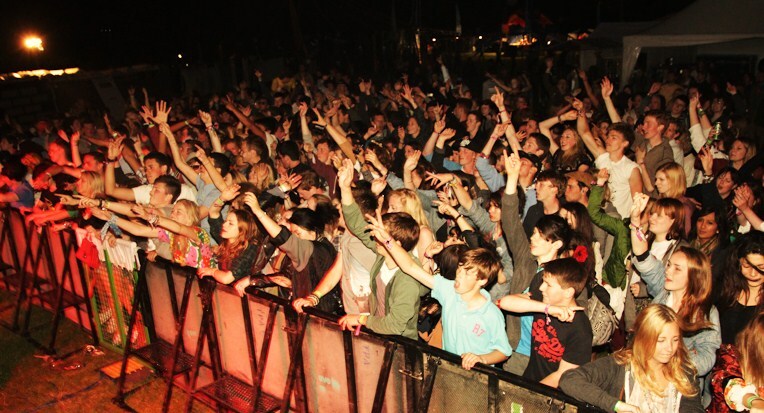 In two weeks time , a few of us will be heading out to Leefest. 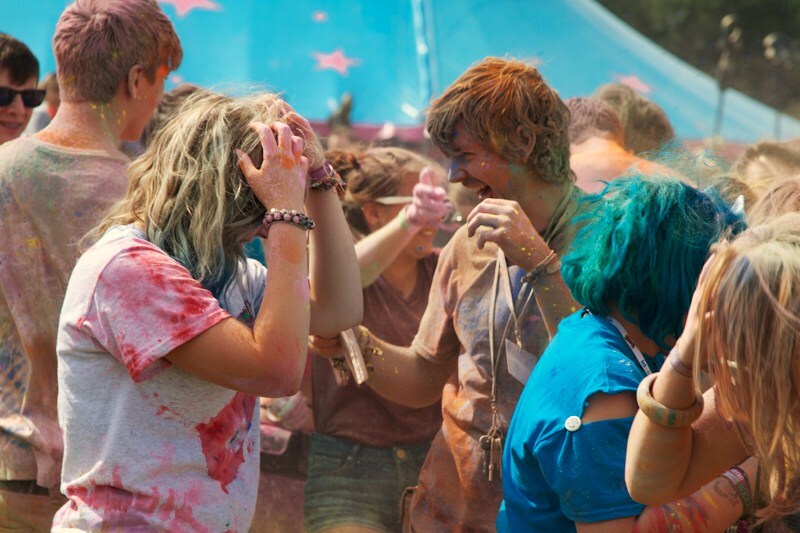 An award winning independent festival that will be happening just outside of London. A festival built on the arts, music,charity and volunteers over the 3 days that it will be held. Don’t judge a festival by just its size, check it out and maybe you’ll find yourself in moments of enjoyment and zen. 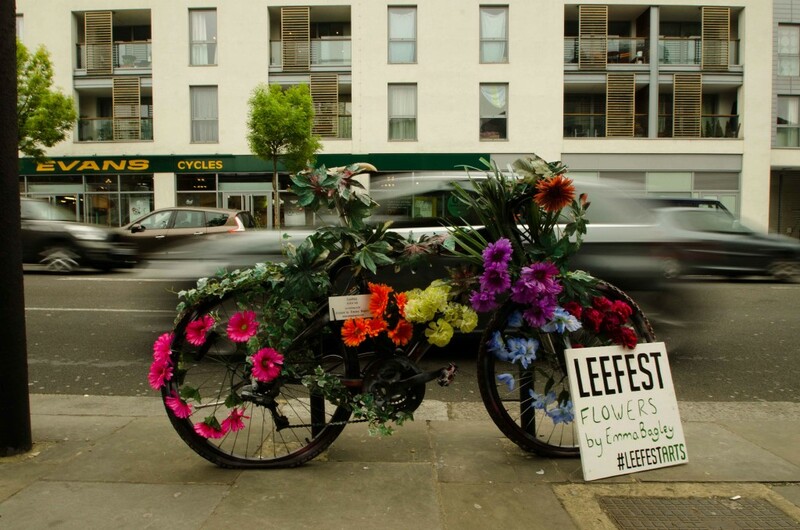 What festival promotes their event by leaving bikes around London, which are shown in art form, either covered in flowers, being sculptured in to something else, and decorated and then leaving a cardboard sign behind that says “LEEFEST” Only Leefest. This is enough for people to be curious to ask what the hell is Leefest and perhaps research it up and find out it’s a music festival. What a way to show off! 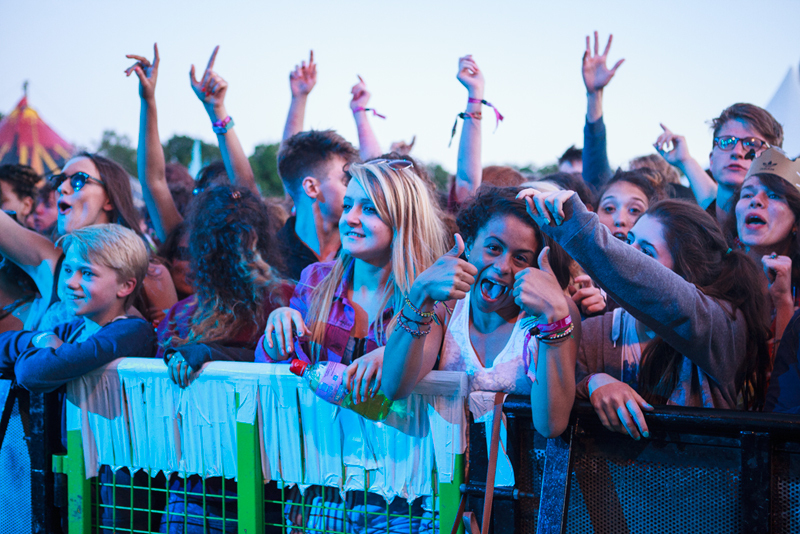 A weekend ticket only costs £70 , and a day ticket only costs £45. It’s cheap as chips. What else do you want? Check out the line up and see if you recognise any artists/bands. It’s bound to be a party for three days. 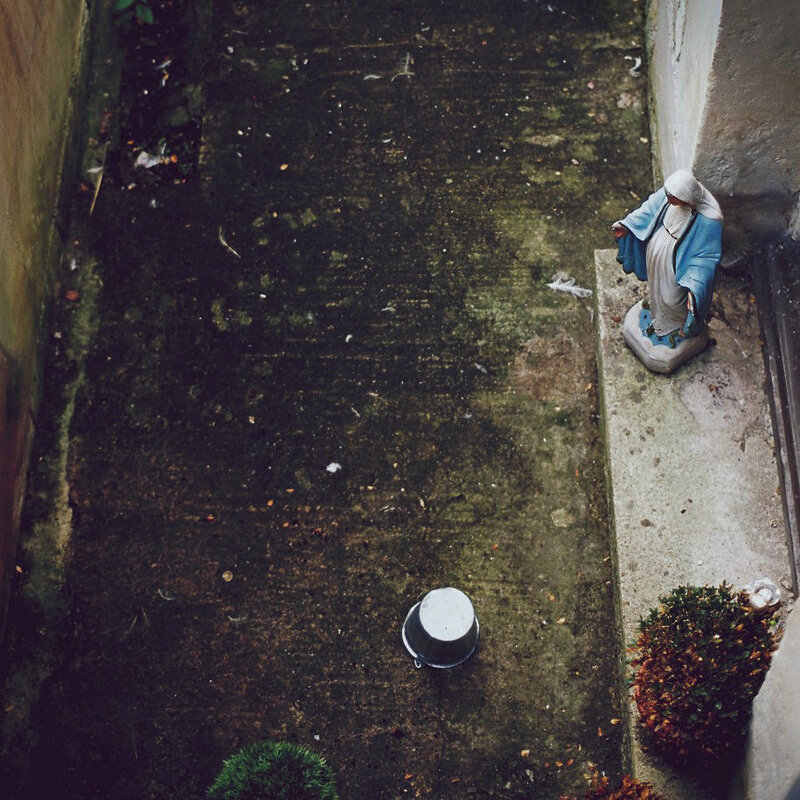 From bands like London Grammar to King Charles to To kill a king. Chill out with a glass of wine on the grass, or party in the Temple of Boom tent with Mele. 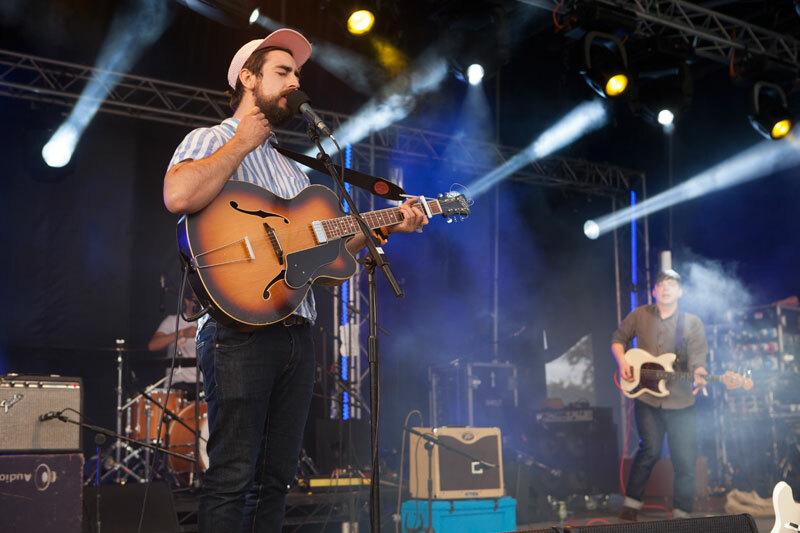 As well as just checking out the festival, why not take the extra step, use your creative skills and collaborate with many visual and performance artists, musicians and as well as volunteer at the event. Check out the website for ways to get involved. 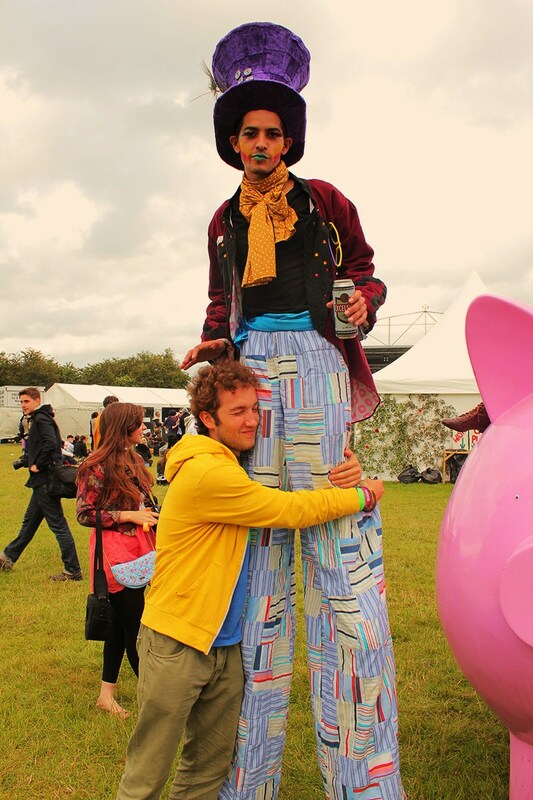 Leefest is a completely non – profit, so all your ticket and beer money helps the festival to grow aswell as helping with support of Kids company charity. 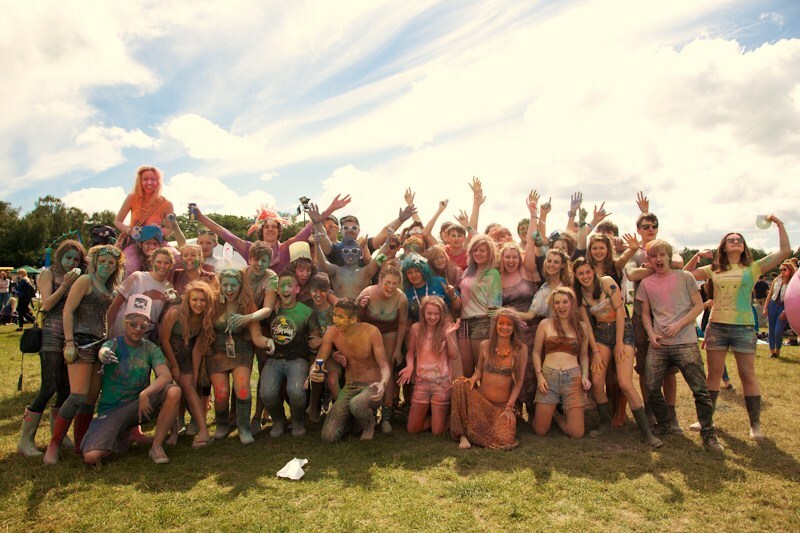 Leefest 2013 takes place from July 12th- July 14th. For more information, check the website.